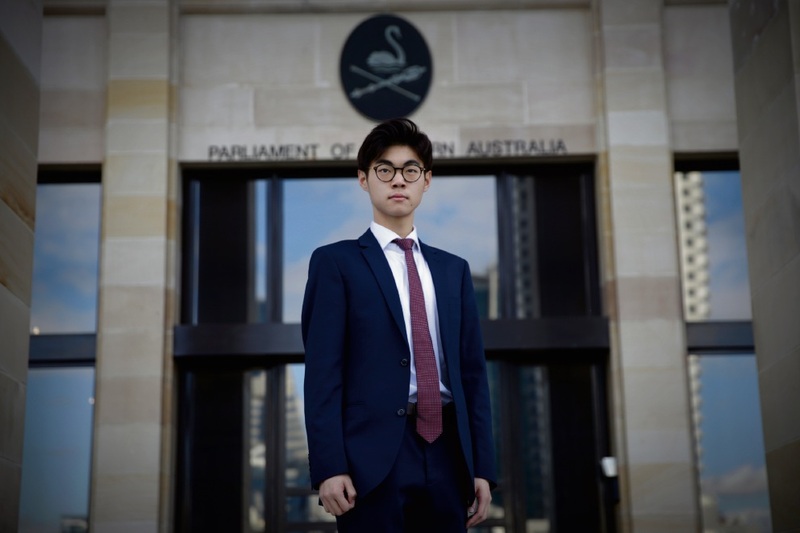 AVELEY’S David Seong (18) took part in a program last week to build stronger leadership skills and knowledge of the political process. He was one of 59 participants in YMCA WA’s Youth Parliament program held at Point Walter Recreation Centre and Parliament House. The program provided parliamentary experience and an opportunity to make new friends while growing a network of like-minded people who care about youth issues. “I am passionate about politics and law and I saw Youth Parliament as an excellent program to experience the law making process within our State parliament,” David said. He said one of the biggest challenges for young people in WA was the pressure put on them by their peers and society. “Peer pressure is a big challenge facing young people as they lose their self-identity and morals to conform into societal expectations,” he said. YMCA WA chief executive Ross Kyrwood said Youth Parliament reflected their belief in the power of inspired young people. “This experience will allow young people to voice their opinions on issues that are important to them,” he said. Bills presented before parliament included Foster Care Reform, Indigenous Business and Economic Participation, Public School Funding and Redistribution, Online Sexual Harassment and Cyber Security, The Plastic Bag Eradication, Youth Affordability and Employment, Social Equity Reform and Youth Mental Health De-Stigmatisation Bill 2017. YMCA WA mentoring manager Tim Galloway said outcomes of the young people’s bills were sent on to relevant ministers and community service organisations. “It is our hope that the outcomes of the young people’s bills are considered and acted upon by decision makers or the young people themselves after the completion of the program’s core activities,” he said.